Best Dog Boarders in Florence, OR | Wag! The Oregon Coast Humane Society has been a compassionate resource for homeless and at-risk dogs and cats since 1992. The nonprofit organization exists to rescue, shelter, care for, and place animals in need into responsible, loving, and permanent homes. Formerly known as the Florence Area Humane Society, the shelter serves the pets and people of Florence, OR and throughout Western Lane County. Working as a dedicated team of professional staff and compassionate volunteers, the Oregon Coast Humane Society provides an array of services for the community including animal adoptions, a low-cost spay/neuter program, lost and found pet reporting, financial assistance for veterinary care, pet nail clipping, a pet food bank, stray housing for police pickups, and a thorough humane education program. 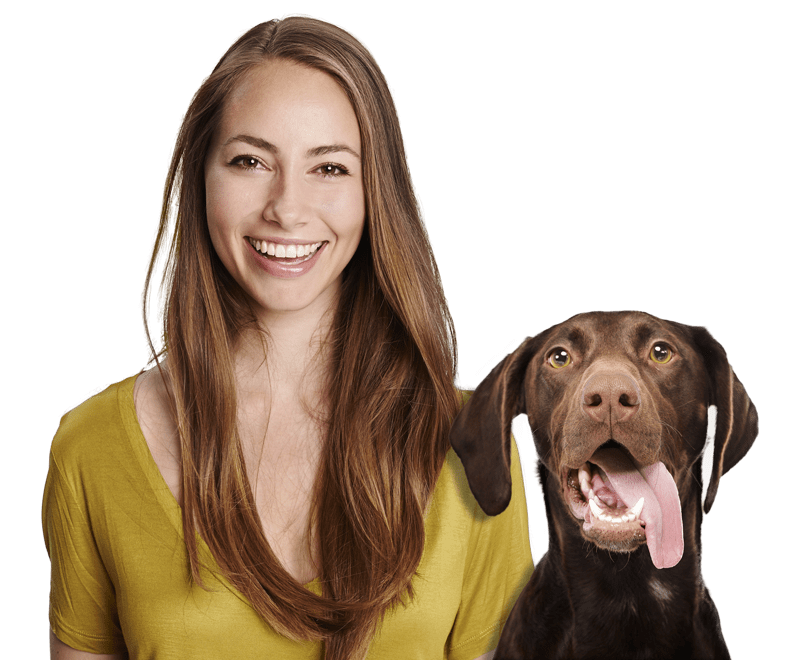 Through these services, the organization strives to keep pets safely and happily in their homes and promotes the principal of a lifelong commitment to our pets. Over time, the shelter has grown to better accommodate the increasing homeless pet population. Yet, as a dedicated no-kill facility, their intake is limited to their animal housing capacity. The Greenhill Humane Society, SPCA is another dedicated shelter in place to meet the needs of Florence's homeless animal population. Located an hour east, in Eugene, OR, the nonprofit animal organization serves the pets and people throughout Lane County. Their mission is to provide a safe haven for animals in transition, work to end pet overpopulation, advocate for pets and their people, and educate the public on compassion and responsibility towards all animals. The shelter is committed to providing the highest level of care for shelter animals, providing complete medical attention, daily enrichment activities, thorough exercise, customized behavioral training, and an abundance of love. Additionally, they offer several services to help the county's pets and people thrive, such as adoption services, low-cost spay/neuters, foster care, a pet assistance program for seniors, dog training, domestic violence assistance, and many more. The Greenhill Humane Society envisions a community in which all companion animals have loving, responsible homes and are treated with compassion and respect. Gwynn Creek Trail is a stunning forested hike perfect for the most active and adventurous of doggos! When hiked as a loop trail, the route encompasses Cook's Ridge, Discovery Loop, Gwynn Creek, and Oregon Coast trail for a total of 6.8 miles of natural beauty! Located within the Siuslaw National Forest, the trail follows the creek closely and features large Douglas Fir and Sitka Spruce trees. This scenic hike off of the Oregon Coast highway is a great way to spend a day outdoors with your canine companion! A Northwest Forest Pass or $5 fee is required to make use of this breathtaking trail. Be sure to bring along some water for you and your furry friend! On your barks, get set, go! Head east to Eugene for the annual Bark in the Park Run/Walk for Animals! This event supports the lifesaving efforts of the Greenhill Humane Society. Alton Baker Park goes to the dogs for a 10K, 5K, or 2K walk/run to raise money for homeless animals. Registration for the event includes a bandana for your dog, a t-shirt for you, and access to lots of activities, vendors, and doggie fun! The event features dog and family-friendly activities, pet-related vendors, doggie demonstrations, canine contests, and more! Bring out your leashed, crowd-friendly canines for a day of tail-waggin' fun and move your paws for a cause! Canine companions are welcome and encouraged to tag along while you explore Florence's Singing Pines Park. The city park features hiking trails, picnic areas, drinking fountains, a playground, and most importantly, a designated off-leash dog park! The off-leash area features separate areas for small and large dogs, pet waste bags and receptacles, benches throughout, and plenty of shade. The dog park is securely fenced, clean, and well-maintained. All doggie visitors must be vaccinated, registered, and under voice control. Watch your furry friend frolic through the field, play with puppy peers, and get their paws moving! This place is truly a pooch oasis amidst the pines! Humans and canines alike are invited to join in on the fun at this two-day festival featuring Oregon Coast-brewed beer, live music, and all things dog! Just a short drive up the coast, this event takes place annually at Rogue Ales & Spirits in Newport, OR. The family and dog-friendly celebration feature lots of local brews, doggie competitions and activities, delicious food, live music, and even a bounce obstacle course for kids! Canine contests include Musical Sit, Cutest Wag, Doggie Olympics, Owner/Pet Look-a-like, and more! Bring all of your two and four-legged friends along for the most pawsome party of the year! Come one, come all to the annual Poocha-Paw-Looza, one of the largest dog events of its kind! Taking place at the Benton County Fairgrounds in Corvallis, OR, this two-day festival is worth the drive! The event is a dog's dream, featuring an unprecedented amount of pet games, sports, demonstrations, seminars, and paws-on activities. Your dog can experience agility courses, search and rescue, flyball, barn hunt, canine parkour, truffle hunting, and much more! There will also be a plethora of dog-centric vendors, clubs, and activities on site. Tickets are $5, but kids and canines get in for free! The first 500 attendees will even receive a fun-filled wag bag! Come explore, learn, and play with your canine companion and enjoy a doggone good time!